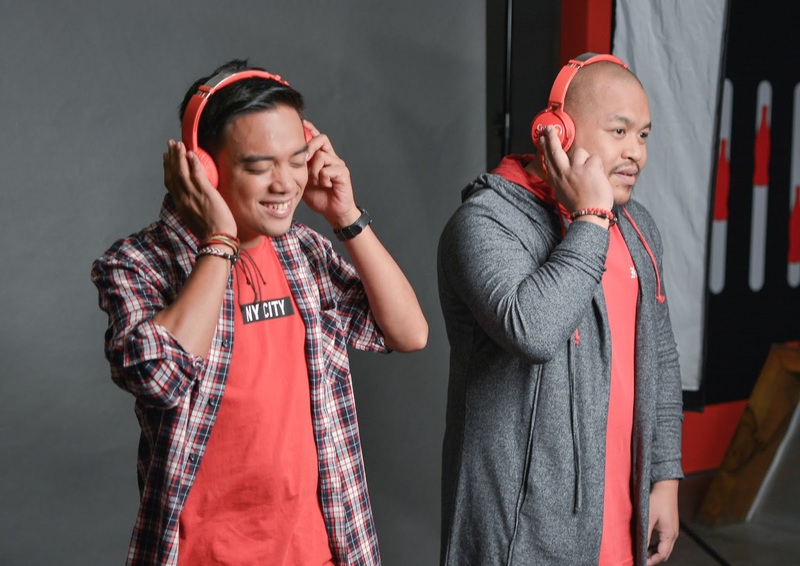 They’re only words, goes the refrain of an old pop song, but rapper Quest and spoken word pioneer Juan Miguel Severo wield words as mighty weapons. And their love affair with words began very early. Inspired by the theme of the homecoming and the dynamic energy of their collab, Quest and Juan Miguel was eloquent on the very essence of home.